Regaining the trust of donors after they become disenchanted and mistrustful of organizational culture and ethics may be tough going. On Tuesday, we covered the situation at USA Gymnastics, where sponsors have withdrawn from the organization until they can see authentic attempts at reform from the board—by which we mean the new board, since the old one has resigned. Today, the board of The Humane Society of the United States will meet to consider what action they will take on the findings of an investigation into the sexual harassment of employees by CEO Wayne Pacelle. For some donors, the board’s action of leaving the CEO in place during an ongoing investigation into his conduct is already driving them away. 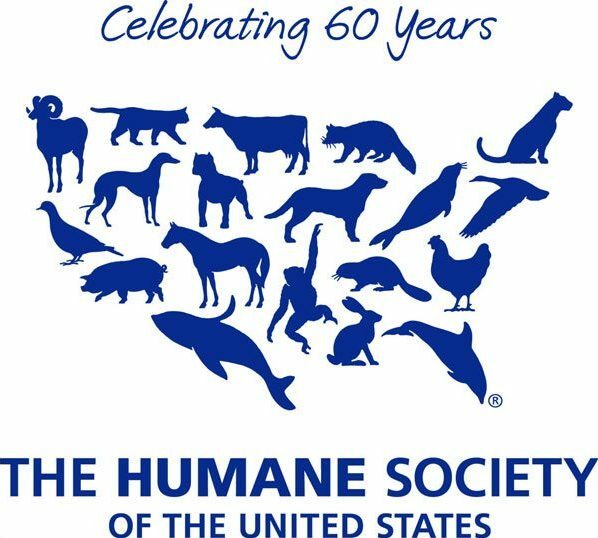 The Humane Society, according to an email obtained by POLITICO, assured the six women “we will be monitoring the situation carefully and will try to prevent any offensive conduct from occurring.” A month later, officials made a surprising announcement in an email to staff: Shapiro was getting moved to a different department to “advance HSUS’ broader agenda.” No mention was made of their allegations. The situation was made especially difficult because of Shapiro’s position in the field. Shapiro’s ideas and charisma also helped elevate the Humane Society from a sleepy nonprofit to a powerful lobbying force. In recent years, the group has logged a series of wins banning small cages for farm animals in three states under Shapiro’s leadership, and in 2015, Shapiro personally persuaded McDonald’s to switch to cage-free eggs, a moment that was considered a landmark for farm animal welfare. In 2016, under his leadership, the Humane Society passed the first-ever ballot measure in Massachusetts to require the sale of cage-free eggs. But while he was championing ethical treatment of animals, Shapiro was, in the eyes of some employees, building a reputation within his own organization as someone who routinely crossed the line with female staffers. A Humane Society memo associated with the just-completed investigation confirms that though three women have recently complained, other complaints go back as far as 2005. In the past, even as senior staff women in the organization felt their complaints were ignored, settlements were offered to three other workers who said they were demoted or dismissed after reporting Pacelle’s alleged behavior. When is a nonprofit merger a good idea? What are the potential challenges and rewards, and how should one plan for such an undertaking? The Nonprofit Whisperer surfaces the threshold and most essential questions someone contemplating a merger should consider.